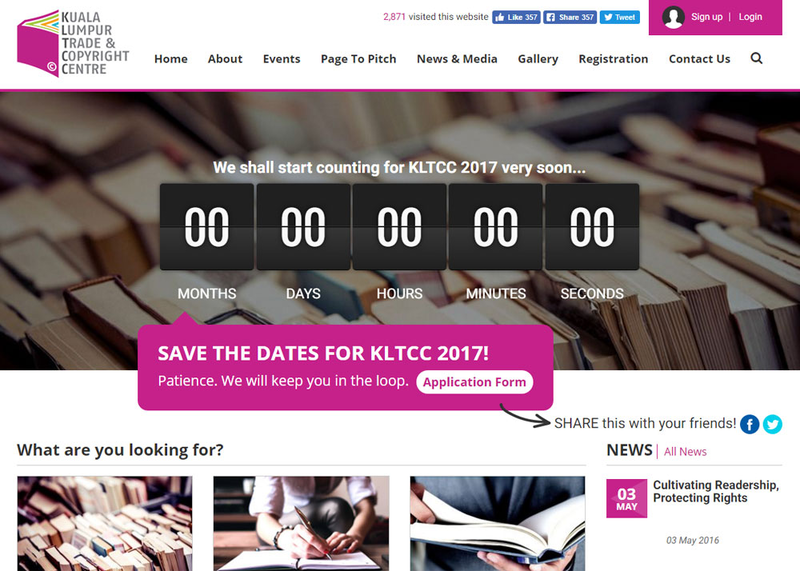 Description KLTCC is the Malaysian Rights Fair for the publishing industry. 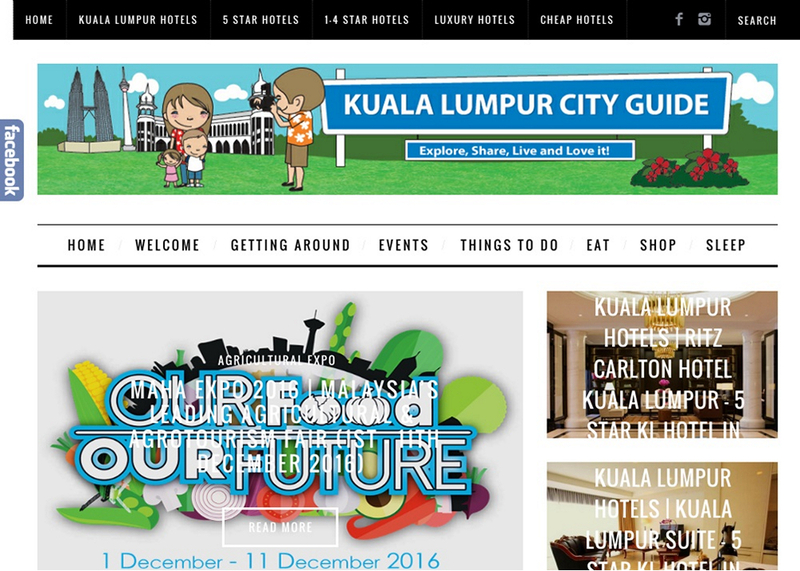 Started in 2009, it is now the largest rights fair in southeast Asia. 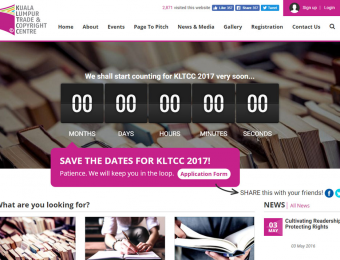 KLTCC is the Malaysian Rights Fair for the publishing industry. Started in 2009, it is now the largest rights fair in southeast Asia.